In 2011, Ubisoft released Rayman Origins—a favorite among the GR staff (and a game that is actually included on every copy of Rayman Legends). Its release date saw it buried beneath the annual release of Assassin’s Creed, and Rayman was robbed of his well-deserved time back in the limelight. 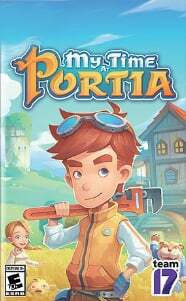 This time around, the once Wii U-exclusive gone cross-platform is launching far and away from any other AAA titles, giving plenty of space for this tale to shine. 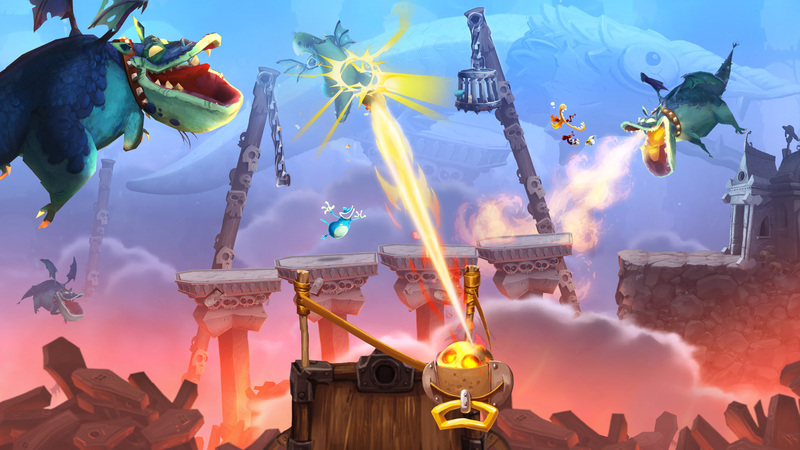 A simplistic side-scrolling platformer at its core, Rayman Legends does everything it’s supposed to do well, and then some. The balanced difficulty raises the stakes gradually and is timed impeccably with the player’s learning curve. As soon as you reach a level of comfort, the game changes it up, keeping the experience fresh, exciting, and fun. Later levels can be very challenging, but never to its detriment. Rather than feeling frustrated, you simply want to try and try again. Part of that is in knowing that, due to the gameplay mechanics mainly consisting of running and jumping, the only room for error is in a player’s timing or in not paying enough attention to detail and the obstacles ahead. Ingenious level design and layout with quirky enemies and puzzles add all the challenge and variety necessary. Level backgrounds are gorgeously animated and brimming with life, giving the entire world this feeling of realism within a fantasy. Each stage has its own design and character, and each is more enjoyable than the next. 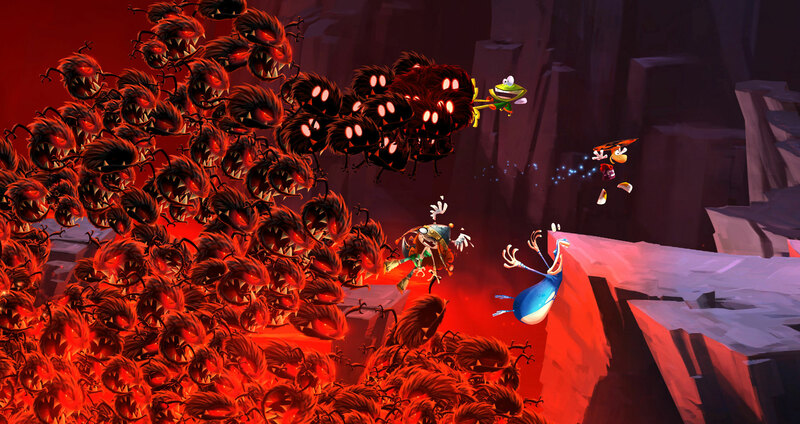 From a main central gallery, Rayman and his companions jump into a painting to access each stage within a level theme, with all levels featuring a unique set of challenges to complete, characters to unlock, and an ending musical stage where all the action is perfectly timed to the beat of the drum. 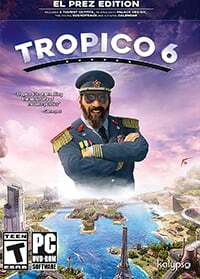 It’s funny and truly unique—you won’t find another game where you slide down a rope and jump to the beat of a Mariachi-rendition of "Eye of the Tiger." These make for a satisfying ending to each area before moving onto the next. There’s still plenty of reason to come back for the completionists out there, with each world filled with collectibles and secrets to discover. Boss fights are epic, hilarious, and give a break to the constant pressure of platforming at higher speeds. These massive, spanning baddies look as though they’d be too much for Rayman, but outsmarting them requires little more than watching their attack patterns. It sounds typical, but playing it feels anything but. 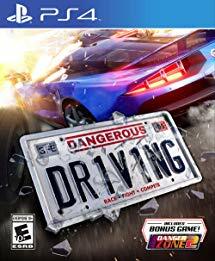 The game also has four-player, drop-in, drop-out cooperative play, which amps up the intensity of some of the faster, running levels, but otherwise is a great way to play with friends. A challenge mode with updated daily challenges is included, where besting a friend’s score—and the rest of the world’s—is the goal. A ghost of the better run-times will taunt you, keeping you from giving up. 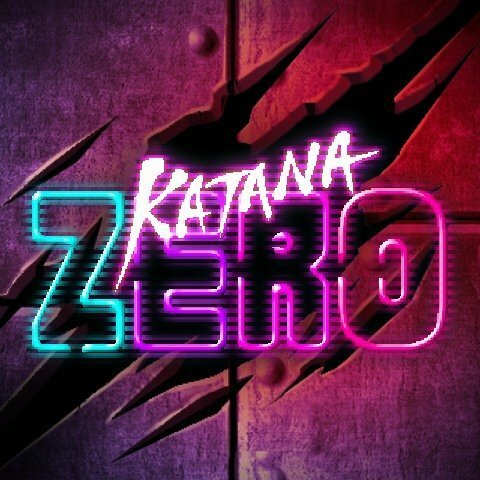 There’s a Kung-foot mode that is a mish-mash of fighting game and soccer, but is merely a short distraction from the stellar gameplay found elsewhere. 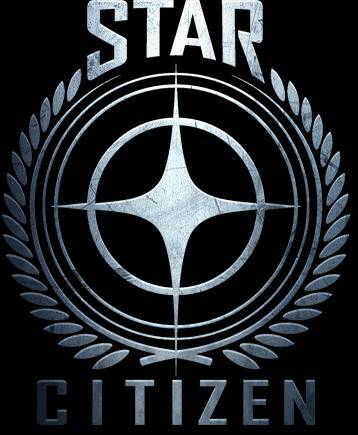 It doesn’t detract from the game, but it wouldn’t be missed if it weren’t there. Rayman Legends started out its life as a Wii U exclusive, and while both the PS3 and Wii U version were tested, I stuck with the Wii U for the majority of it. The entirety of the game was designed with the Wii U GamePad in mind and just isn’t the same experience without it. 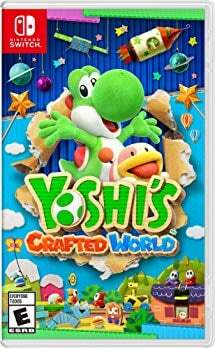 The platforming is still fantastic across the same content; it’s still fun—it’s just missing the special sauce that brings all of the flavors found throughout the game together. Much of the genius found in puzzles through certain collaborative efforts can only be found in the GamePad and controller working in tandem. These have a certain charm, a certain “Aha!” about them that makes Rayman Legends unique and memorable. All of this can still be done on the PS3 (or other versions of the game), but utilize a sequential single button press to activate switches and other things that would otherwise be interactive via the GamePad’s touchscreen. And there’s nothing quite like playing the full game with two (and up to five) players. The GamePad’s touchscreen also gives Rayman Legends an accessibility for the non- or casual gamer. If someone is familiar with a smartphone or tablet, he or she should have no trouble being the support character for someone else playing with a controller. This is great for the gamer trying to get a significant other to play too, or for getting a child comfortable with video games and building confidence. The GamePad player is involved just enough to stay engaged throughout but doesn’t have to feel the same pressure or require the precision that the player on the controller will. And that’s a great value that I can’t say is offered in many other titles. 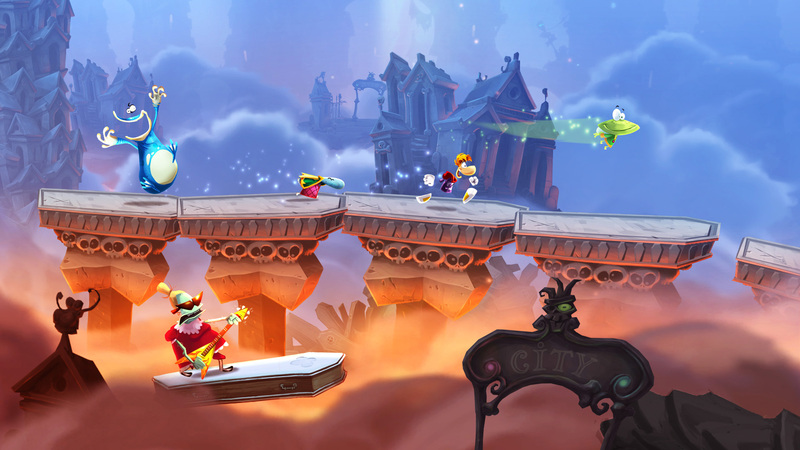 That’s not to say Rayman Legends isn’t a great game on other platforms—it is—it just plays on the Wii U as it was intended to, and the difference is noticeable to anyone who experiences both. 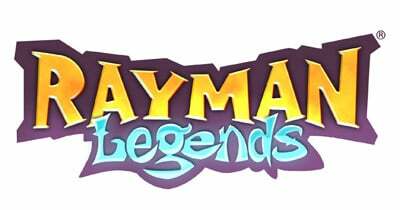 Had I not played both versions, I would have enjoyed Rayman Legends just the same on another platform. The Wii U version makes it all the more special, though, and going back to the PS3 after seems like a let-down. It's one of those "you don't know what you had till it's gone" moments. Strictly as a platformer based on fun and timing, Rayman Legends is as good as it gets and can hold up to any Nintendo-published game on the Wii U (not that there are all that many). But taking into consideration the variety, polish, and subtle charm, Rayman has Mario by the coin purse. 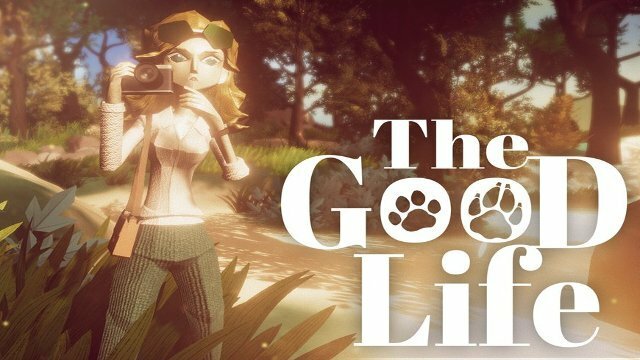 It’s a nearly flawless game you don’t want to miss—especially if you own a Wii U. Copy provided by publisher. 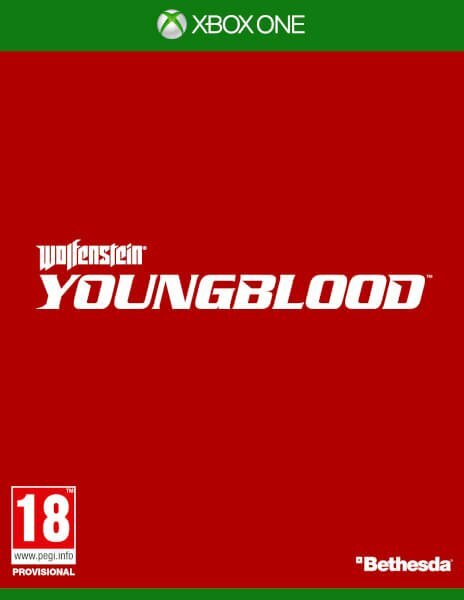 Review based on Wii U version. 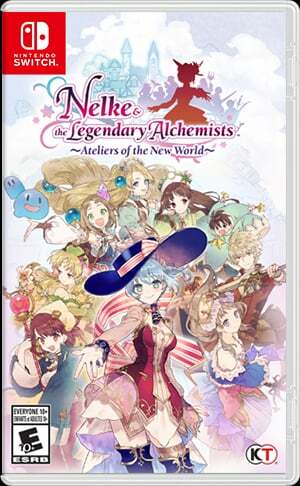 Also available on PS3, PC, and Xbox 360, and will be available on Vita.